Range of van sizes available. Luton Box Vans with tail lifts for moving house and heavy items to short wheel base transits. 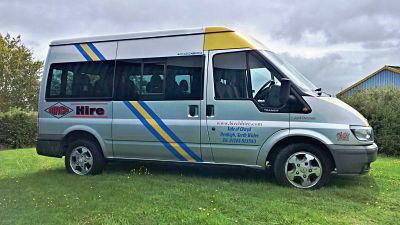 12, 15 and 17 seater minubuses for self drive hire. 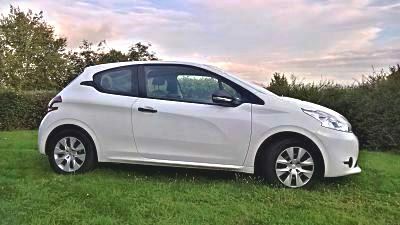 Choose from small economical cars or larger Diesel cars for longer journeys. Birch Car, Van and Minibus Hire was established in 1981 and has a fleet of vehicles to suit all uses. 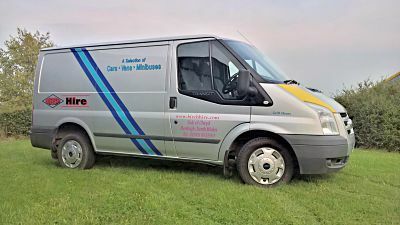 We supply vans, minibuses and cars for self drive hire across North Wales and the UK from our headquarters in Denbigh. Car, Van and Minibus hire in: Denbigh, Ruthin, Corwen, Rhyl, St Asaph, Mold, Rhuddlan, Prestatyn.